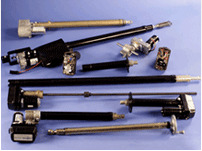 FD Series Linear Actuators -Venture Mfg. Co.
Venture Mfg. 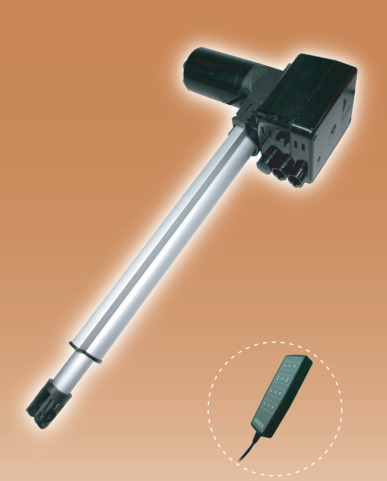 Co. provides linear actuators for industrial as well as commercial applications. 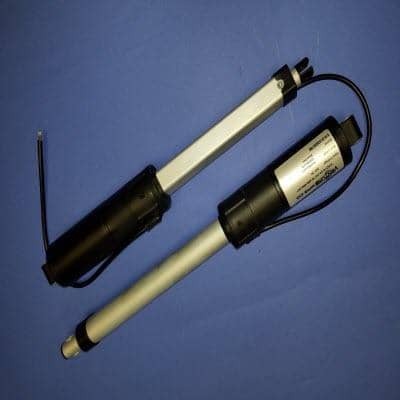 To ensure that we can meet the needs of all our commercial customers, we manufacture and offer the FD Series Linear Actuators. These actuators are the perfect solutions for commercial products and systems. 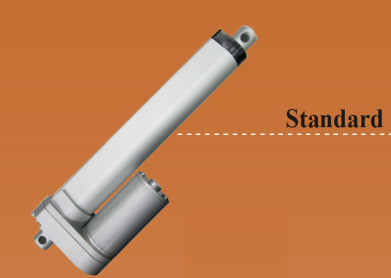 The actuators within the FD Series are designed to be tough, fast, and reliable. 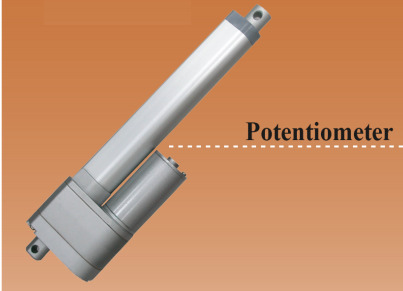 The extension and outer tubes are manufactured from industrial grade aluminum. 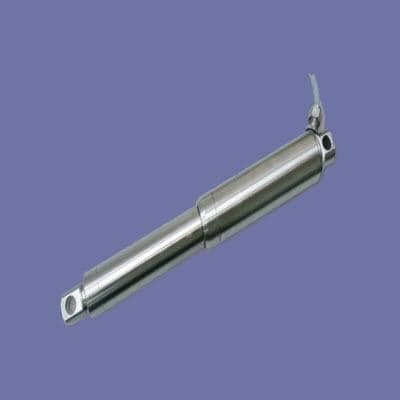 The actuator is designed to produce low levels of noise during operation. 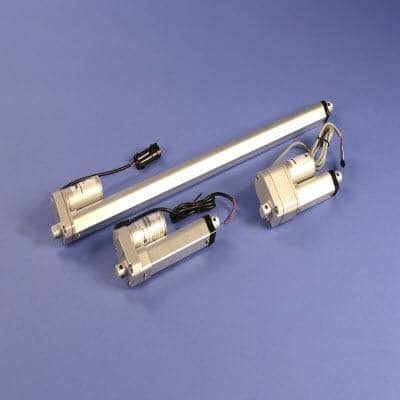 Like our other Series actuators, these products are also installed via clevis to clevis mounting. One unique aspect of these products is that they are designed with an in-built AC converter. 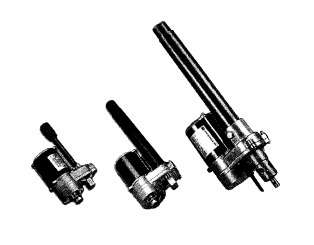 The powerful converter can be used along with 3 actuators in one application. 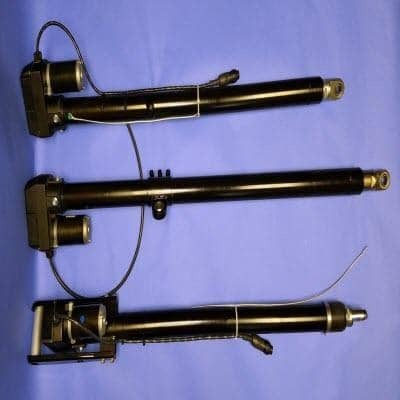 We at Venture also provide optional accessories with these actuators. A safety key can be designed into the handset for improved operation control. 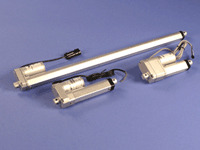 We can also provide an emergency lowering function, with two 9 volt DC batteries. 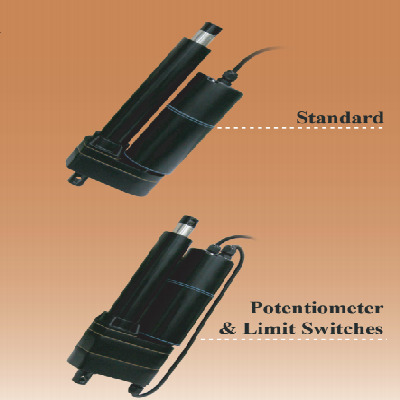 The FD actuators are designed to be compatible with T, TI, TSC, and CB4M type control boxes. 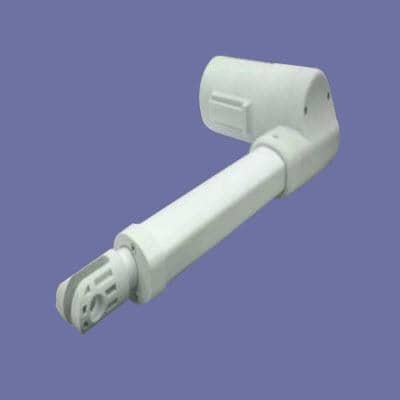 The actuators are extremely useful for fitness equipment, electronic home care products, and different types of furniture. The duty cycle can also be performed with 2 minutes continuous operation every 20 minutes. 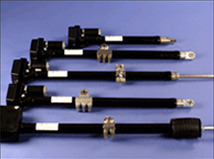 We can also provide custom strokes to meet specific application requirements. 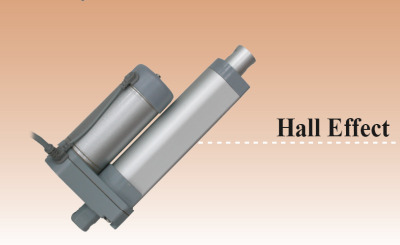 The actuator can be used in cohesion with Hall Effect sensors, and push only systems. The actuators can also be designed with safety nuts. 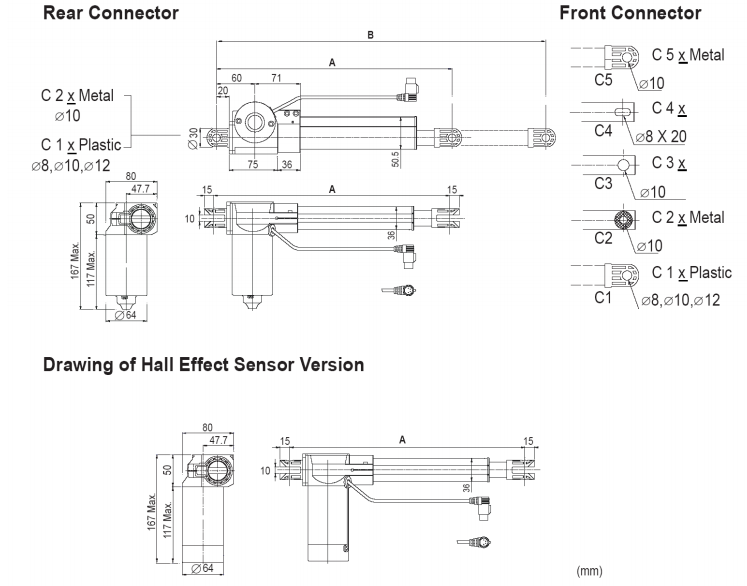 The following information in the picture below provides detailed specifications for the FD series linear actuator.